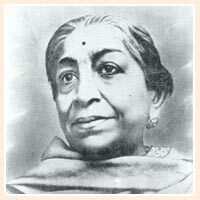 Sarojini Naidu, also known as ‘The Nightingale of India’, was born on February 13, 1879. 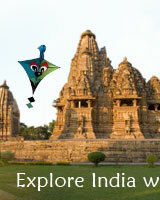 She was a freedom fighter and is acclaimed for her contribution to poetry. She was the first women to become the President of the Indian National Congress. 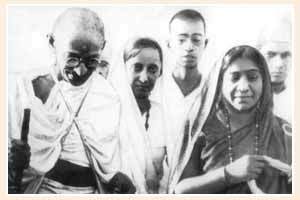 She was an active member of the Indian Independence Movement and accompanied Mahatma Gandhi in the Salt March to Dandi. 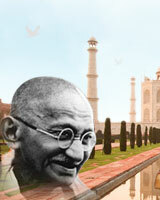 On March 1947, Naidu presided over the Steering Committee at the Asian Relations Conference. With the independence of India on August 15, 1947, she became India’s first woman governor of Uttar Pradesh. She died in 1949 in her office.